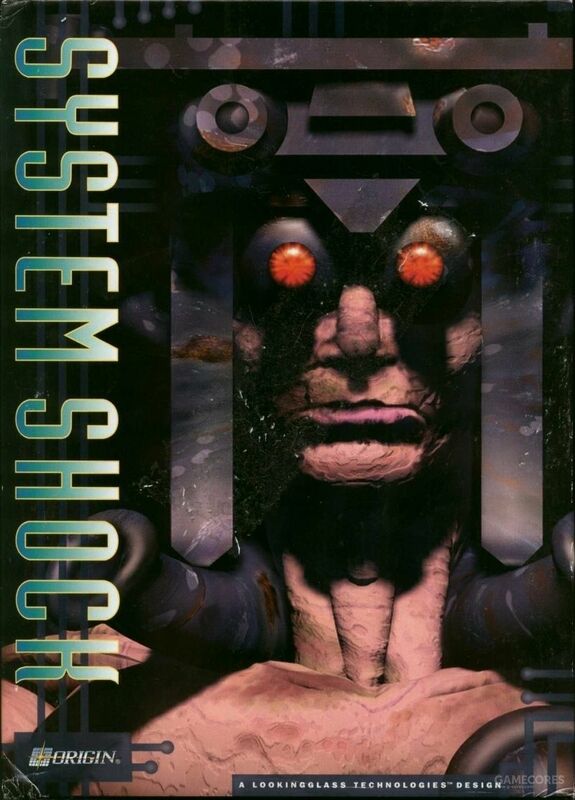 System Shock is a 1994 first-person action-adventure video game developed by Looking Glass Technologies. The player in the game attempts to hinder the plans of a malevolent artificial intelligence called SHODAN. The font used for the video game logo is Industria Solid. Industria is a narrow sans-serif font designed in 1984 by Neville Brody. It was originally designed for use in The Face magazine. The Industria font identified above is not available for free, please follow the link above and purchase the font. Meanwhile, you can take a look at our collection of fonts for cars, pop music and apparel as well as round-ups of new & fresh fonts around the web. In addition to System Shock, Industria typeface is also used in the following logos, movie posters or album covers etc., including: Independence Day Resurgence, Virtue’s Last Reward (Video Game).